Dr. Julie Risien is the Associate Director at Oregon State University’s Center for Research on Lifelong STEM Learning. Julie oversees operations and leads the Center’s research and programmatic portfolio on improving the science/society connection. She leads the scholarship initiative for Advancing Research Impacts in Society, or the ARIS Center; conducts research on inter-institutional partnerships to enhance “Broader Impacts”; and manages the Inclusive Excellence@OSU initiative aimed at transforming undergraduate education. She serves on the steering committees for the National Alliance for Broader Impacts (NABI) and Undergraduate Field Experiences Research Network (UFERN), and collaborates with the Center for Advancement of Informal Science Learning (CAISE). Julie serves on the graduate faculty for the OSU College of Earth, Ocean and Atmospheric Sciences and the Environmental Sciences program. 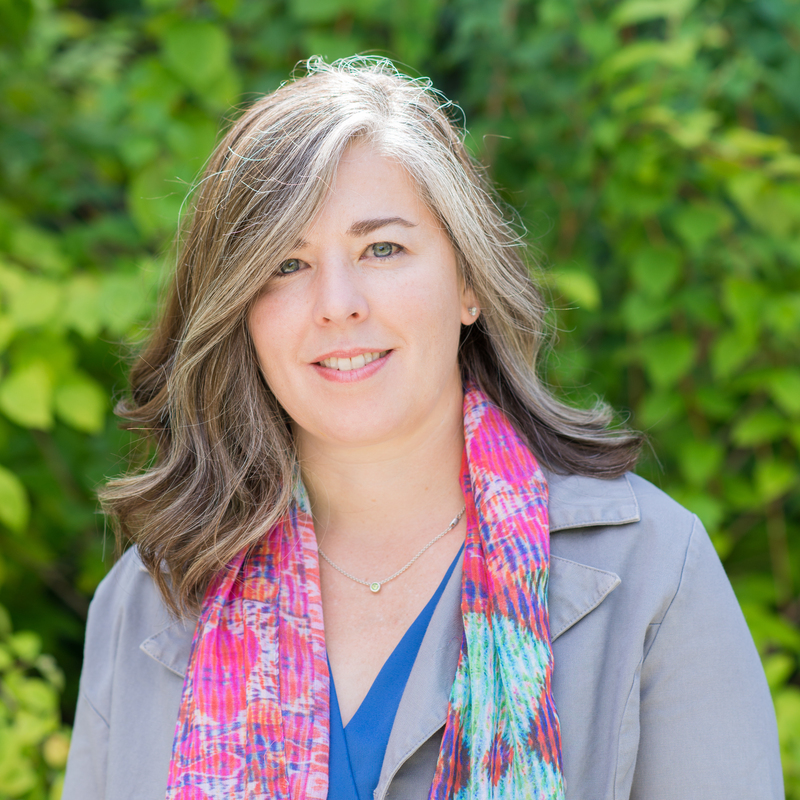 Her research focuses on the transformative power of learning networks, organizational structures, professional growth, and partnerships to improve connection at the interface of science and society. Skvoretz, J., Risien, J. Goldberg, B. (2018) Network Measurement and Data Collection Methods in Higher Education: Practices and Guidelines. In (Eds) Henderson, C., Rasmussen, C., Knaub, A., Apkarian, N., Daly, A. J., & Fisher, K. Q. (2018). Researching and Enacting Change in Postsecondary Education: Leveraging Instructors' Social Networks (Vol. 28). Routledge. Risien, J. & Nilson, R. (2018). Landscape overview of university systems and people supporting scientists in their public engagement efforts: summary of existing recommendations and evidence from the field. Report to the Kavli, Rita Allen, Packard, and Moore Foundations http://informalscience.org/support-systems-scientists-communication-and-engagement-exploration-people-and-institutions.